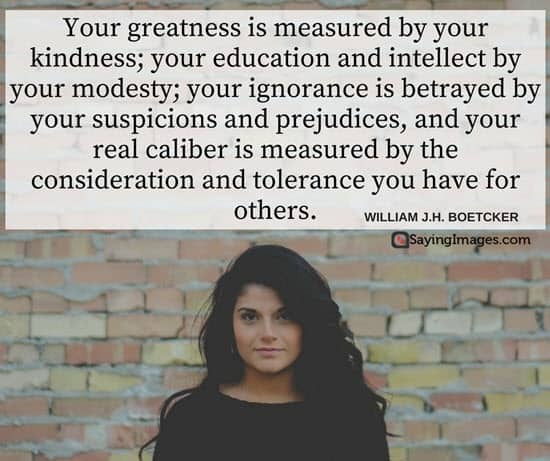 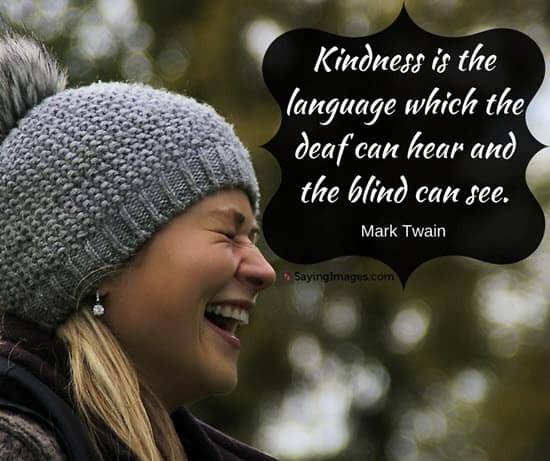 SayingImages is sharing 30 kindness quotes that inspire you to be kind to others and have a loving heart. 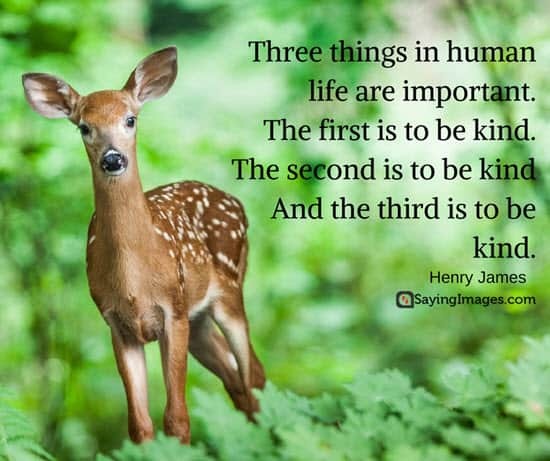 Especially apt during these chaotic and troubled times, it’s the perfect time to get back to the most basic and positive quality of human beings — kindness. 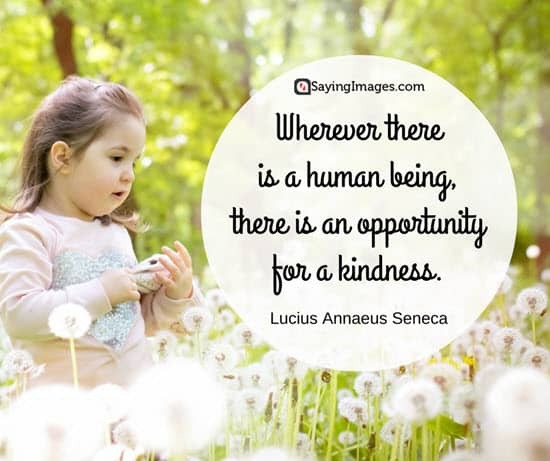 We’ve created ecards especially for you so help us spread the love by sharing these beautiful kindness quotes. 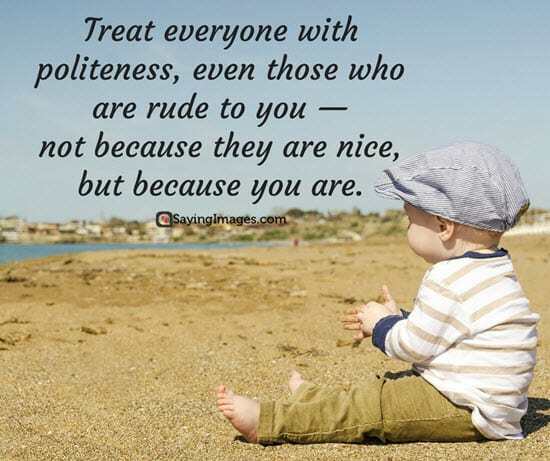 Treat everyone with politeness, even those who are rude to you — not because they are nice, but because you are. 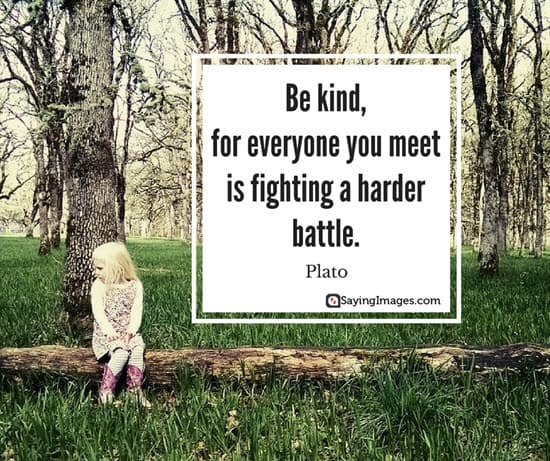 Everyone you meet is fighting a battle you know nothing about, be kind, always! 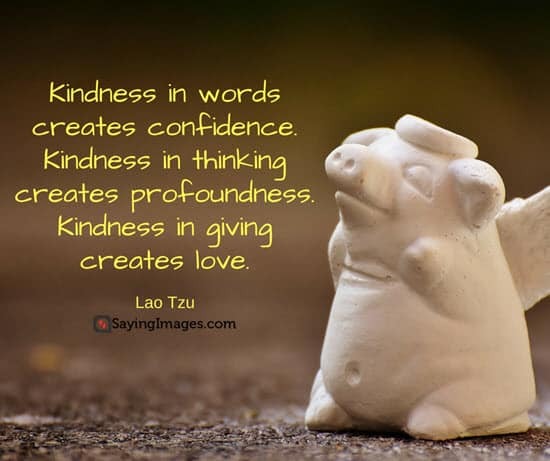 Kindness, one of the greatest gifts you can bestow upon another. 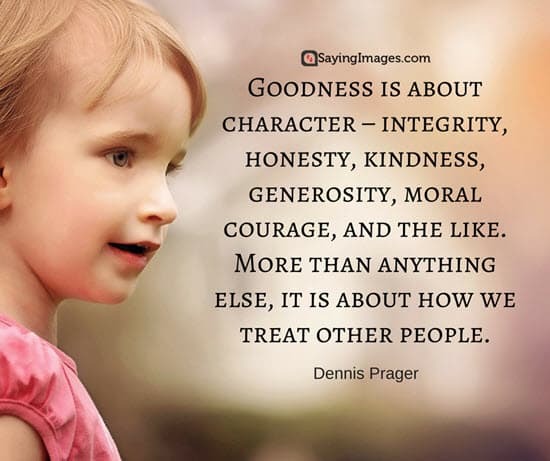 Kindness is more than deeds, it’s an attitude. 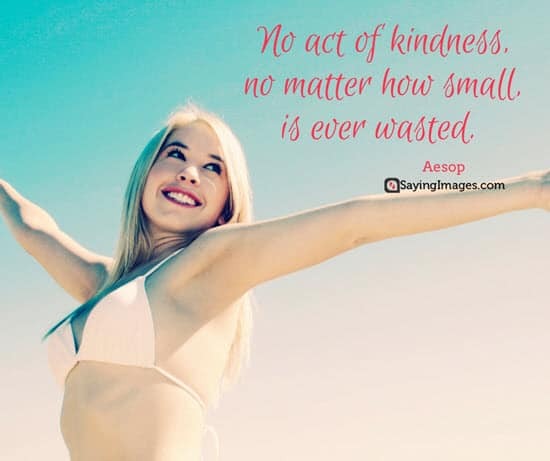 No act of kindness however small is ever wasted! 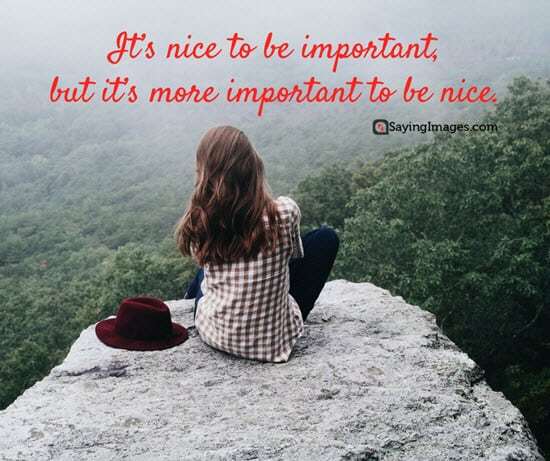 Not everyone will appreciate what you do for them. 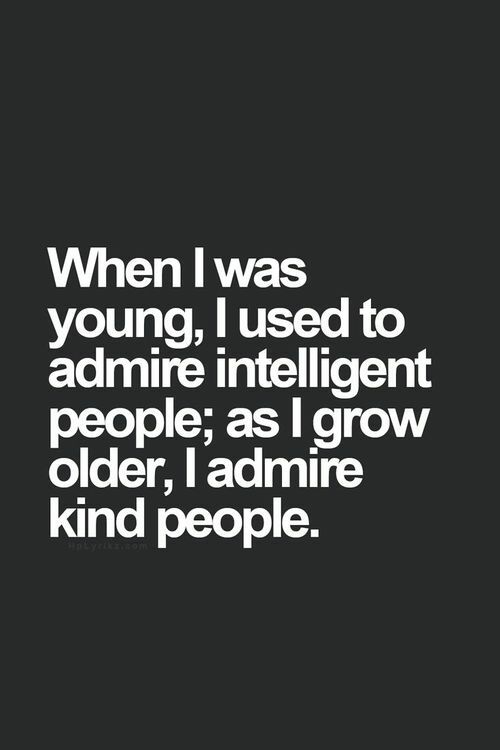 You have to figure out who’s worth your kindness and just taking advantage. 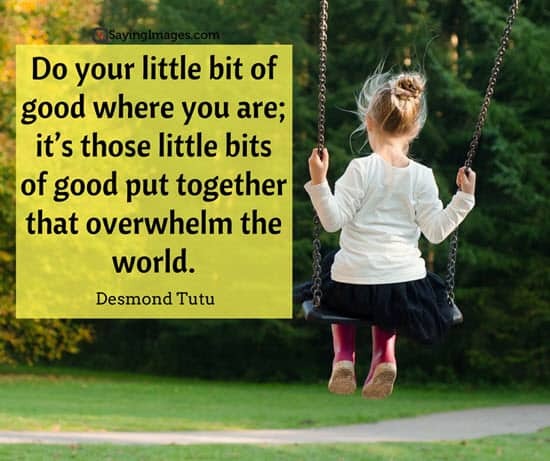 Share these inspiring kindness quotes and make the world just a little bit more kind.